And of course whenever an innovative and revolutionary idea or concept comes along, there are always bound to be other competitors and copy cats jumping on board to cash in on the craze. For every Netflix there is a Hulu or Amazon Video ready to swoop in on customers. And the same goes for the idea of watching unlimited films in theaters. 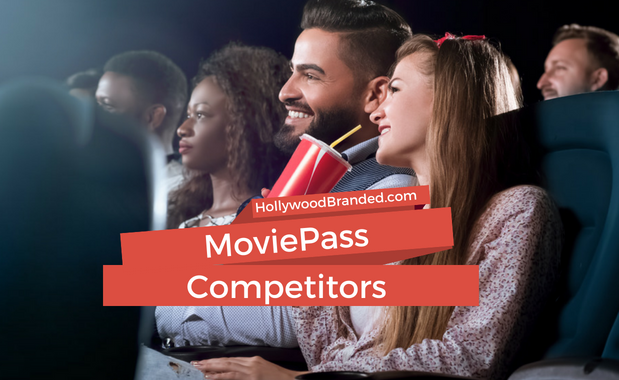 In this blog, Hollywood Branded discusses what you need to know about Moviepass’ competitors including Sinemia and AMC Stubs A-list. Armed with bulletproof vests and automatic weapons, the Department of Justice soldiers prepare to descend into a small, pitch-black tunnel on the border of the United States and Mexico. 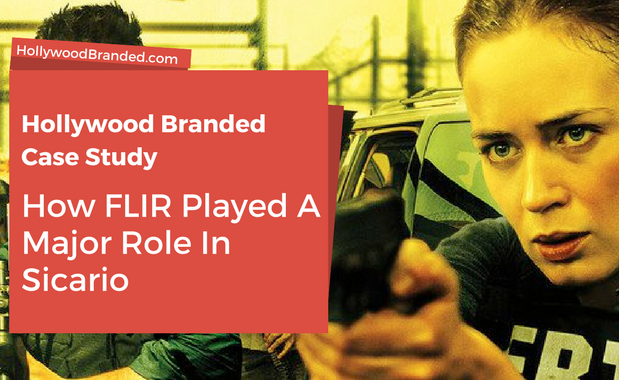 Central to the plot of last summer's critically acclaimed Sicario, this scene had the soldiers equipped with another important piece of gear - thermal imaging and night vision scopes from FLIR, one of Hollywood Branded's clients. 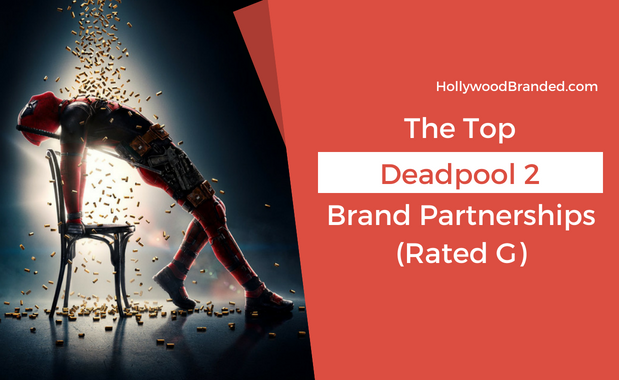 So how does a brand manage to become central to an action scene and incredibly important to a film? In this blog post, Hollywood Branded shares a case study and behind the scenes look into the tunnel scene from Sicario and how our team achieved the placement not just in the film, but as a central part of the cinematography of the movie. No one is perfect. And as people who are constantly under a bright light and a fine microscope, celebrities know this better than anyone. One tiny wrong step or social post can send the twittersphere into anarchy. And it may cause a brand to end an endorsement deal if the brand management disagrees with the celeb's actions, behavior or thoughts - especially after a big screw up. Effective immediately, and possibly at the cost of millions of dollars. 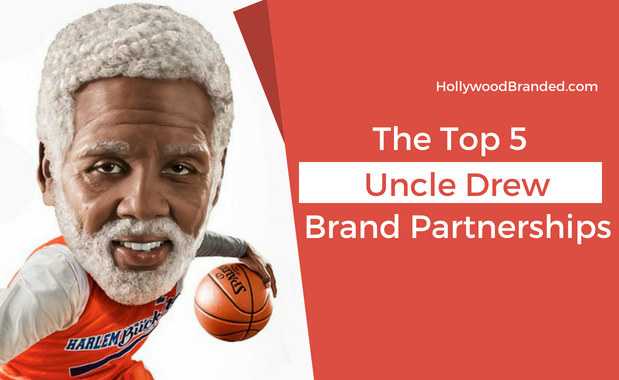 And of late, a LOT of celebrities have found themselves in some pretty hot water, not only damaging their own brand, but also the content they star in. 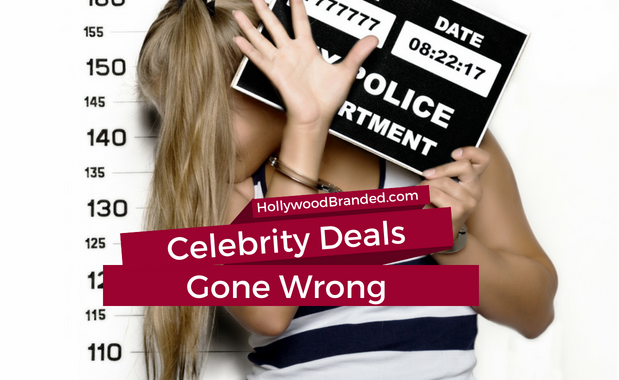 In this blog, Hollywood Branded looks at the worst cases of when celebrity endorsements go wrong and exactly what happened to make these celebrity partnerships turn sour - and how to keep them from happening to your brand.